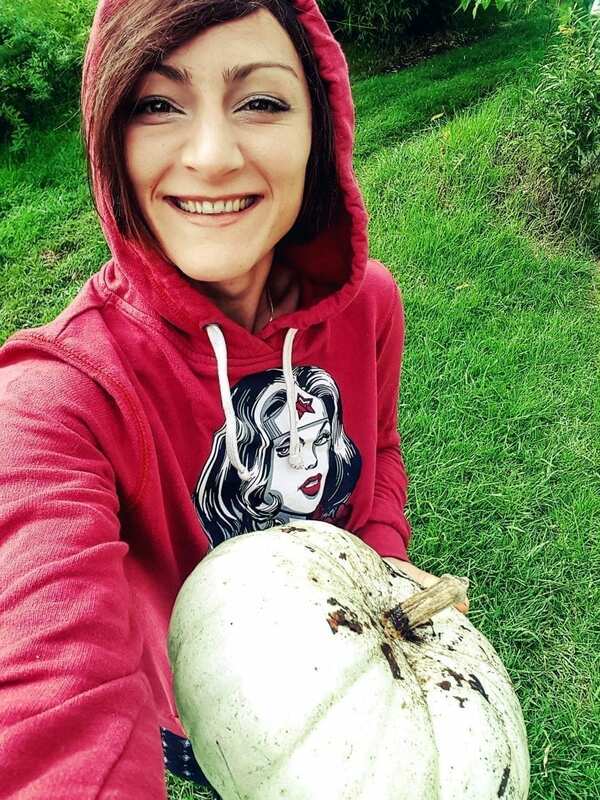 As part of the next instalment in Guests’ Corner, a local and international travel interview segment on Tamlyn Amber Wanderlust, I chatted to Monique van der Walt, a social media tourism promoter and traveller of note. Monique van der Walt’s passion runs deep and in a most inspirational manner, she has applied it to devoting herself to a life of social media tourism, PR and photography, three empowering aspects, which not only show the beautiful side of South Africa – but that also allow her to follow the only mentor she wants to guide her in this life: God. 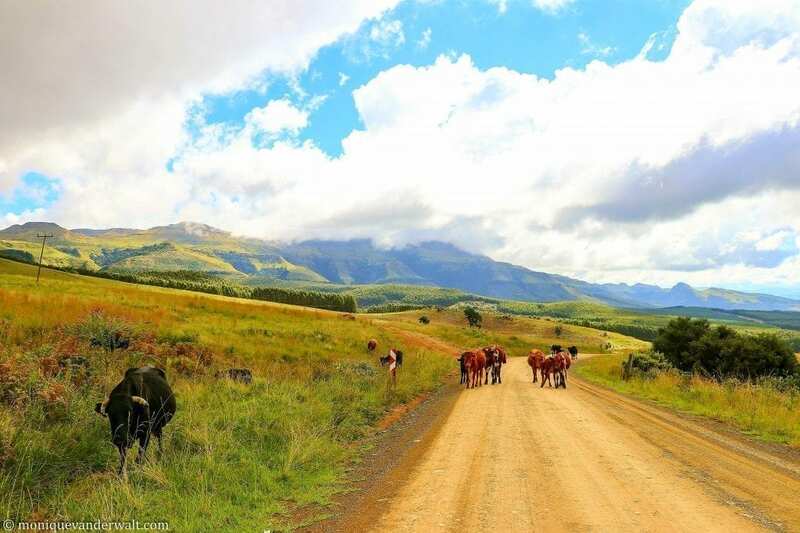 Over the years, Monique has spread her life between Hout Bay, Cape Town and KZN (where she resided for a decade before returning to the Mother City for a time, back in 2006) – but now at last, she seems to have found the place that makes her soul truly happy: Bulwer, South Drakensberg. Today, Monique uses her endless passion for KZN to grow and promote responsible tourism (which she does a mighty fine of job at! )… She is also a host on the weekly Twitter chat #TravelChatSA. In between managing her beautiful site, excellent destination marketing and travel/tourism influencing, Monique relishes exploring the countryside to appreciate life’s simpler things… Plastic gumboots, colourful tractors, roaming cows and wild flowers – things which most of us sadly overlook in our busy daily lives! 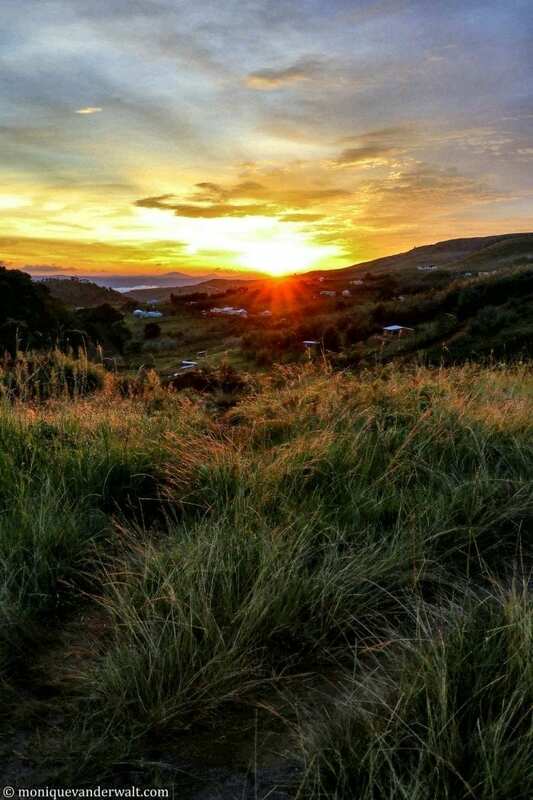 So, if you are looking for some KZN travel inspiration and responsible tourism tips, be sure to follow Monique on social media… and check out her amazing site while you’re at it! Social media tourism is better definition of what I do. Working a great, corporate PR job, I realised that I will never get to where I needed and wanted to be while working for someone else… If not now, then when? So the short answer is: God – no boss could ever have a plan for me as big as His plan, and I chose to step out to find that plan. I’m a little bit of everything but top three would be: local, rural and nature. Definitely my snow-trip up Sani Pass in May 2017. Quiet perfection of country sunrises. 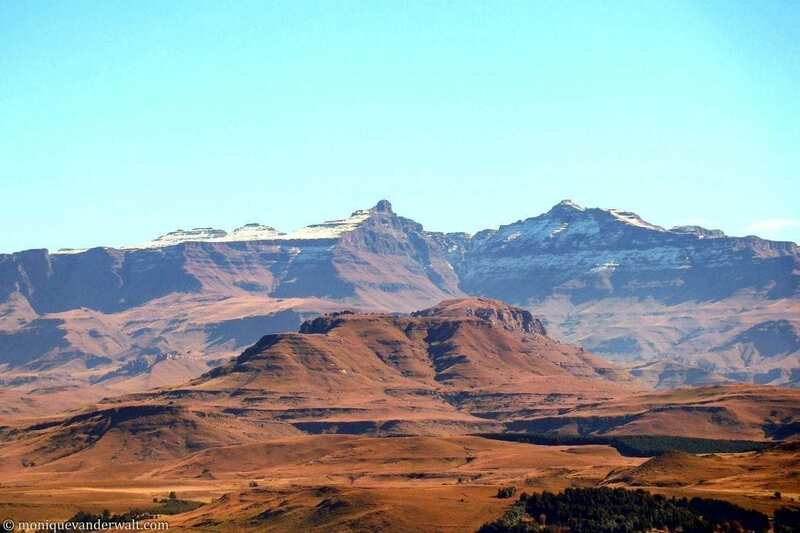 Vast and powerful Southern Drakensberg mountains and landscapes. People that are deeply happy, despite having little… The beauty of life you find if you seek it. Northern KwaZulu-Natal: iSimangaliso Wetland Park, which is also a UNESCO World Heritage Site. My nearest town (and retail chain store) is Underberg, 35 km from Bulwer… Nearest city is Pietermaritzberg, 93 km in the opposite direction. 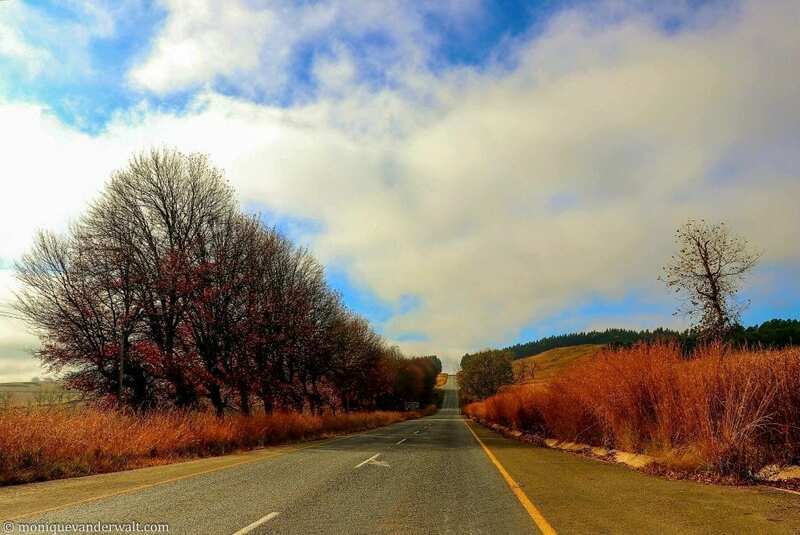 For either trip, watch out for domestic animals on the road, specifically cows… After passing a hoofed obstruction, locals flash their car’s bright lights to warn other travellers of the danger ahead of them. Travelling doesn’t have to be far away. The majority of my travel is a maximum of 175 km from my home. To see all of Monique’s travel stories and experiences, you can visit her amazing blog. Or follow her on Facebook, Twitter, Instagram or Google+. Thank you very much, Monique, for appearing in this South African guest travel segment. Until the next one… happy writing and reading, everyone!